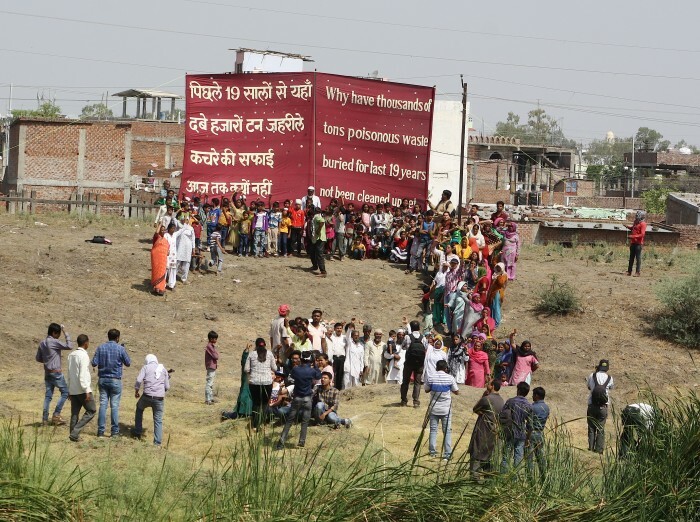 At a press conference today, five organisations working for the welfare of the survivors of the December ’84 Union Carbide disaster in Bhopal announced the possibility of a comprehensive scientific assessment of the contamination around the Union Carbide factory by the United Nations Environment Programme (UNEP). The leaders of the organisations met with Mr. Prakash Javadekar, Minister of Environment, Forests & Climate Change during his recent visit to Bhopal for the discussion on the issue. The organisations said that their supporters in the US had written to officials in UNEP for carrying out a scientific assessment on the depth and spread of different contaminants in and around the abandoned factory premises. In their response, UNEP officials mentioned that they would require a formal request from the Ministry of Environment and Forest, Government of India in order to consider the request. 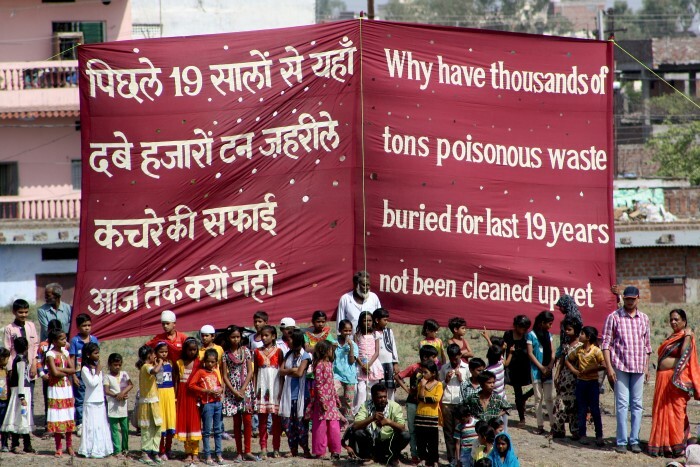 The organisations stated that as per the 2012 report of the Indian Institute of Toxicology Research, soil and ground water of 22 communities within 3.5 kms of the factory was contaminated by the recklessly dumped hazardous wastes of Union Carbide. 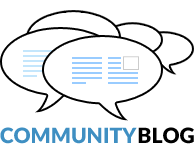 Recent tests indicate that the contamination has spread beyond these 22 communities. 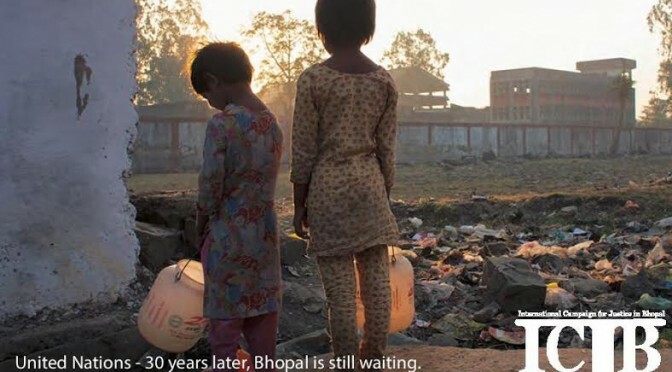 The organisations said that according to the “polluter pays” principle, Union Carbide, USA that designed the waste management system in Bhopal, is legally liable for environmental remediation of the contaminated area. They said that Dow Chemical that took over Union Carbide USA, in 2001 is currently liable for the clean up based on the principle of successor liability. They said that the Government of India has sought Rs 350 crores from Dow Chemical as advance for cleanup in the ongoing litigation in the Madhya Pradesh High Court. They said that the actual amount of liability and the most appropriate strategy for remediation can be ascertained through the comprehensive scientific assessment. The organisations said that UNEP with its long experience of environmental assessment and its independent status is the ideal organization to carry out the scientific assessment in Bhopal. According to the organisations Mr. Javadekar has promised a response on this matter within 15 days.